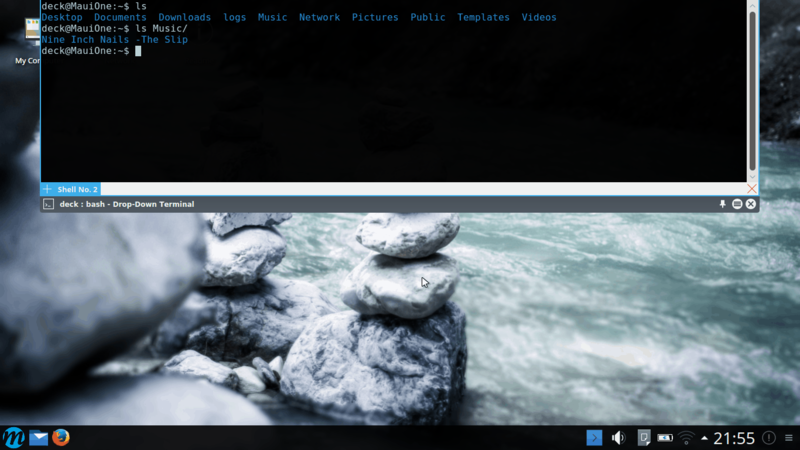 Plasma is the latest Desktop Environment from KDE. 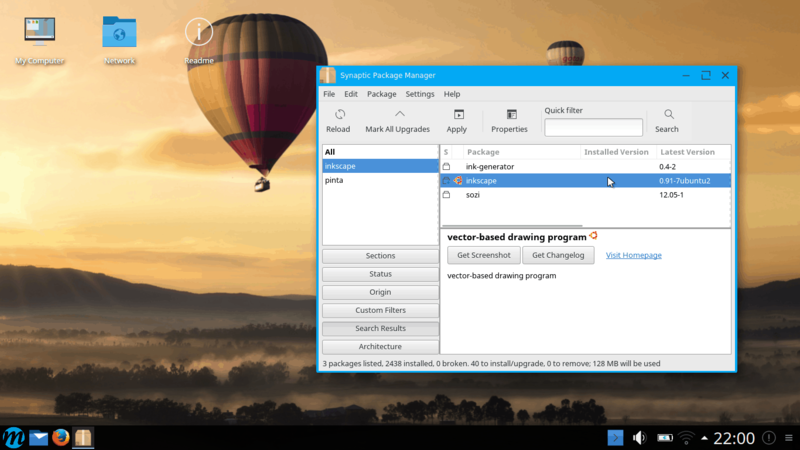 The free and open-source browser including the Mozilla-KDE-Support package, which allows for native file-dialog and mimetype-extensions on the KDE Workspace. The powerful file manager for Plasma. File navigation and handling has never been easier. One of (if not “the”) best media player running natively on Plasma due to its Qt interface. An efficient music librarian that can literally handle thousands of files without draining your computer’s resources. Add folders or songs, search for artists and albums in your entire music collection or create your own custom playlists. The full-featured painting studio for anyone who wants to be creative. Used by comic book artists, illustrators, concept artists and in the digital VFX industry. A vector-based drawing application for users starting to explore the world of vector graphics as well as for artists wanting to create professional vector art. 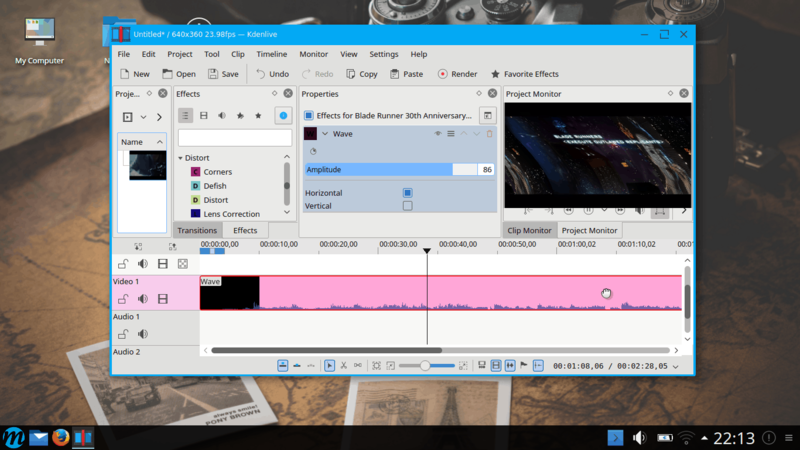 The professional video editor for KDE that provides dual video monitor support, a multi-track timeline, clip list, plus many effects and transitions. 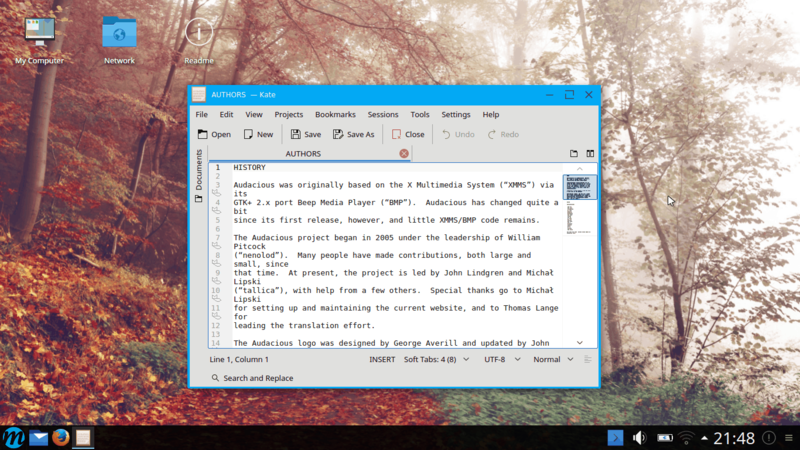 A clean and simple, yet powerful text-editor. It features a “mini-map” on the right and a document loader on the left. Developed for best integration into the Plasma workspace, Telepathy ships with XMMP support for VOIP. With Yakuake, your terminal is always within a clicks reach. The well-known powertool, that lets you browse all of those packages with ease. The gaming platform on Linux natively, so you can choose from an ever growing list of games to play. If you want to try Maui in VirtualBox, please make sure to allocate 1.5 GB RAM. Hey guys, great effort. Just wondering if the Intel graphic drivers are supported on Maui? Hi Nawar since this distro is based on KDE neon which is based on Ubuntu you shouldn’t have any trouble with intel graphics support. 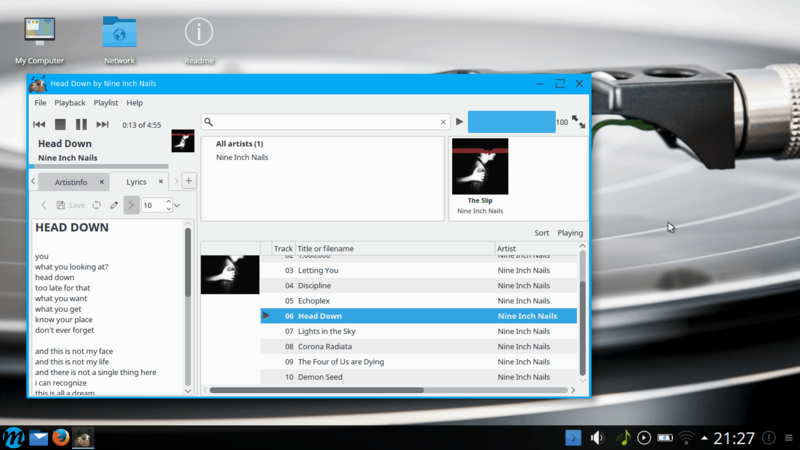 I really love this KDE version, thanks a lot ! Its very well made. I tested many linux distros such as Debian, Ubuntu, Mint, OpenSuse, Arch Linux, Manjaro,Elementary Os, Zorin Os, Porteus, Slitaz, Kali, Kde Neon e many others. 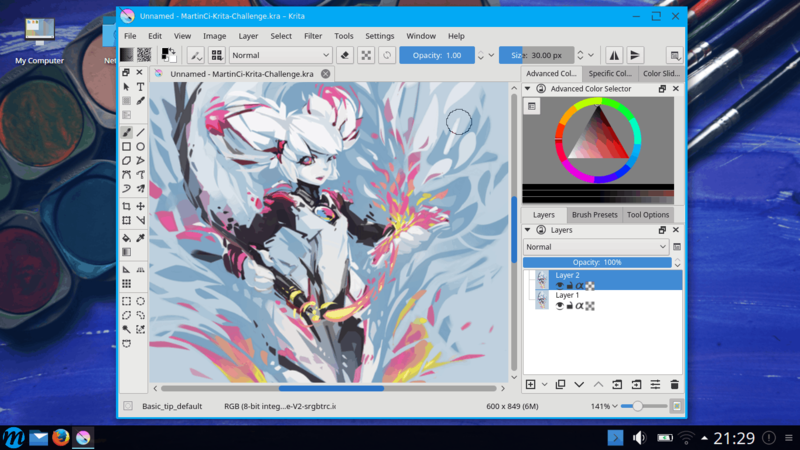 I liked KDE Neon Os design so i give a try for Maui and i am having a great time using this new Kde Neon based Os. I recommend this Linux Kde Os for any Linux fan. Its very easy to install even with live Usb or DVD and Install new KDE 5.7.3. and also come with everything you need in PC. I hope it became popular. I have tried logging into the forums recently and apparently, it is claiming I forgot my password… hmmm… that’s funny, because I use a password book and have never changed my password in quite some time. I click on forgot password and enter my email and it says it will send the info and I NEVER get the email!! HOW DO I LOG INTO THE FORUM?? I am having numerous issues with Maui !! I’m trying to log in to the forums using the name and pwd I set up a while ago, but it is rejected. When I try the lost pwd dialogue it says “You did not enter a valid email address.” But this is the address your confirmation email was sent to. User Zelator. I have a question. Why use Synaptic and not Muon/Discovery or a software center that shows pictures of the applications which is very appealing and useful for new users? Hi Hasting, while we fully agree a Software Center is nice, this is because Discover still has some issues that in case it goes kaboom could leave a user with a faulty system, while Gnome Software Center (like many other gnome apps intentionally?) doesn’t quite work under an “alien” DE as well. So for now we stuck with something tried and true. The plan is though to evaluate including a software center that 100% works with each release, current estimate is “Maui 3”. I rather stability over beauty so it will do for now until M3 release. Thanks for the reply. I am very happy with synaptic choice! Agreed. 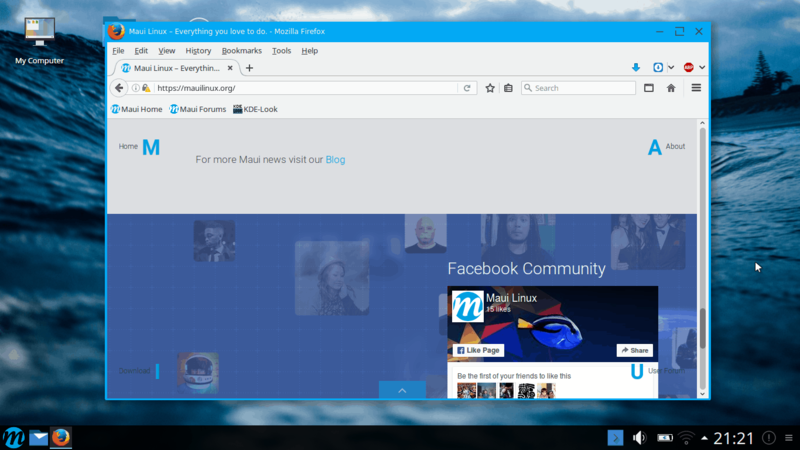 After trying Mint 18 Cinnamon and KDE I tried Maui 1 and was very impressed. Currently booting it from a USB 3 flash drive I would permanently install this but for the lack of a software center that is graphically more informative. For those like me who are new to Linux and looking for a serviceable alternative to MS, such a software manager would be a major plus. Sieht gut aus und läuft bis jetzt auch ganz ordentlich, noch nicht perfekt, aber das verlangt auch keiner. Was hier aber sicherlich fehlt ist ein Impressum! Habt ihr das versteckt oder vergessen? Maui is pretty interesting when compared to windows OS, but i would like to ask that i have a website http://www.ochre-media.com/ will SEO suit tools works on Maui Linux…! 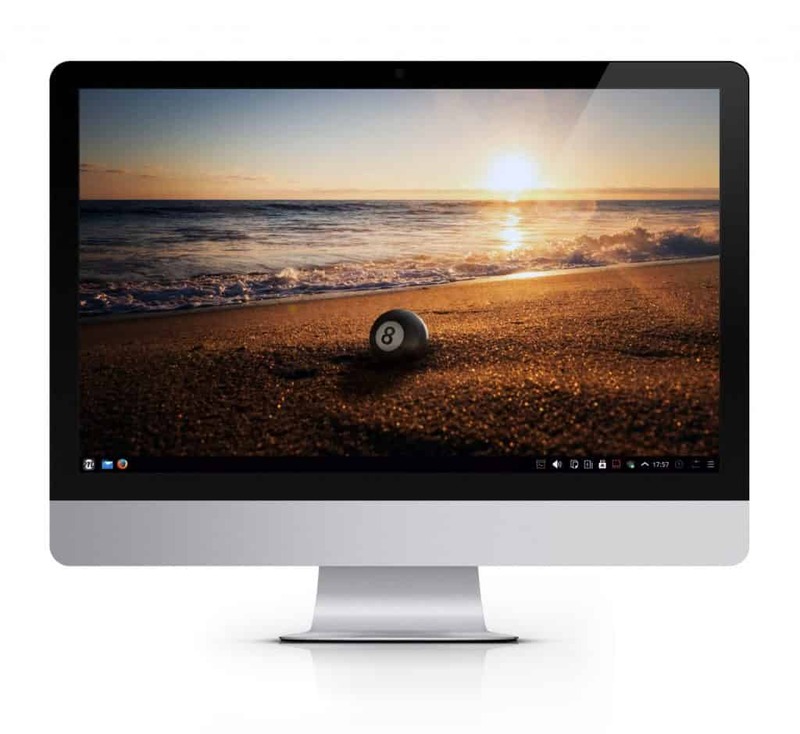 When skype has its new final version, will be updated in maui linux? 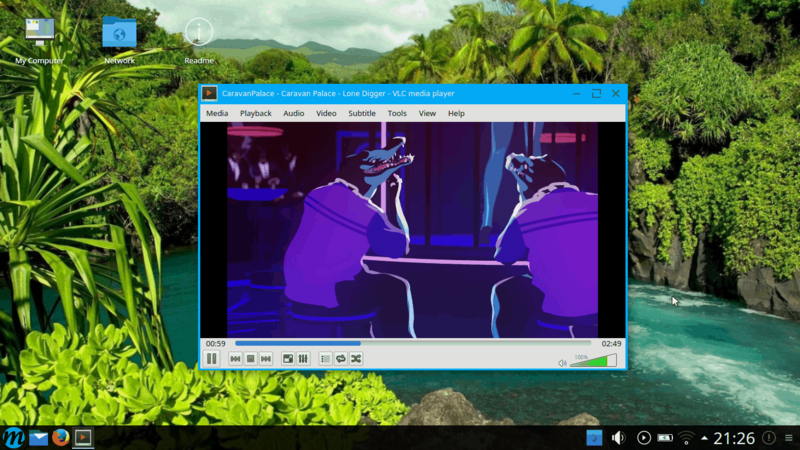 Yes, if Microsoft doesn’t “mess up” (compare mplayer2 vs. Windows Media Player 11). I would love to give Maui a whirl but my AMD Radeon HD5770 graphics card has real issues with Ubuntu based distros. Is there any chance Maui has overcome this? i have 5770 myself, and aside from not being able to play some games, it is all fine. Where is the software center? Last time I used it, KDE Neon had two problems. First – the translation (still existed in Dec 2016). I had no applications that wouldn’t fallback to English somewhere in UI. I definitely installed all translation packages/packs. Second – support. Since Neon itself is Kubuntu offspring, Kubuntu/Ubuntu community does not support it and only support goes through KDE forum/IRC which is dozens of times smaller. Has Maui solved these problems?.. Thanks. 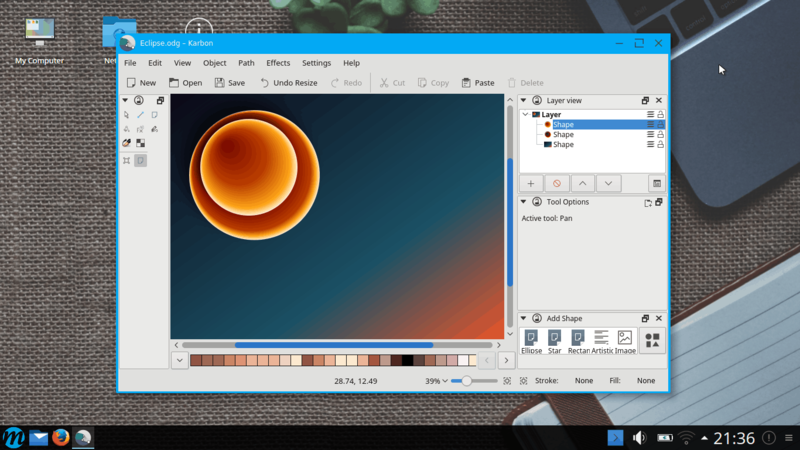 KDE Neon is not based on Kubuntu, but directly on Ubuntu. Maui Linux uses a different installer, that is Calamares, so it pulls in different language packs, so you have to see if it’s any better than KDE neon which uses ubiquity. yes, that should be possible (via Synaptic package manager). Any plans for an LTS version based on NEON LTS? This would be nice for those who want something more stable. Maybe an LTS Core version similar to Netrunner Core. not at this point, as Maui 17.03 ships Plasma 5.9.3. Your only choice would be to go with Maui2 and then swap the maui repos with Kde neon LTS ones in the sources.lists. Love Maui OS. I had been using mx 16, but it was too heavy for my system. This is much better. 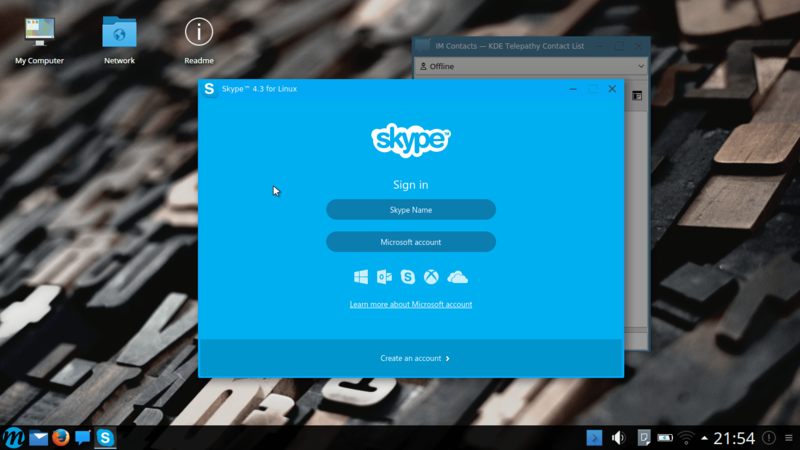 Why Mauilinux don’t use an alternative open source to Skype, the app Wire (https://wire.com/en/)? Why Diego don’t install it yourself? It has nothing to do with the question. Why an open source platform promotes closed-source software by making it default? That’s not a silly question. 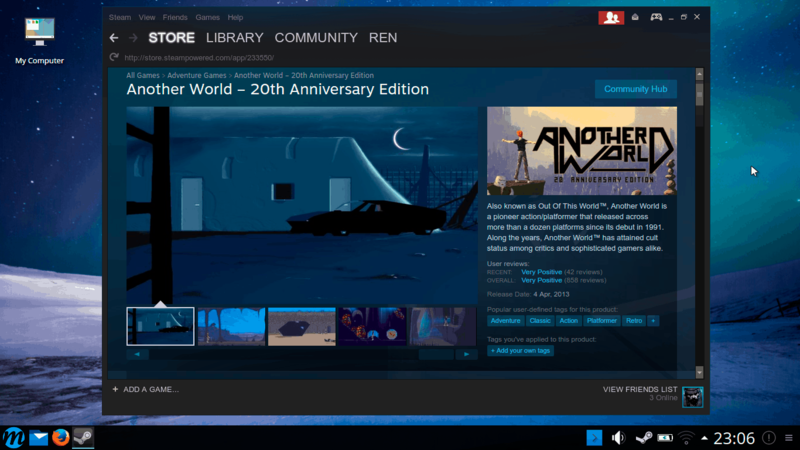 This distro also comes with Steam by default, even though there are clearly open source projects for gaming out there. Nobody bats an eye at that –but they include arguably the most popular video conferencing app in history, and OH the horror, because it’s made by Micro$oft. My point is that since this is an open source platform, it doesn’t matter one bit what comes preinstalled, since the app that you prefer is only a couple button clicks away. Not every app has to be a statement, a stance, or promoting the use of open source software. Sometimes a distro just needs to be easy to use, and include the software people already have accounts for. This is the best Debian – Ubuntu KDE distro of 2016/17. Gorgeous. WHEN are you going to FIX the video?? I like this OS, but my video keeps going nuts! I DON’T have this issue with Mint KDE. My pc is a Dell Optiplex 760 with Intel on-board graphics. I must say Maui is one of the nicest KDE Plasma distributions. I have been using openSUSE Krypton on my workstation and there is no doubt openSUSE has it going on. So does Maui. Very impressive and the theming is great. 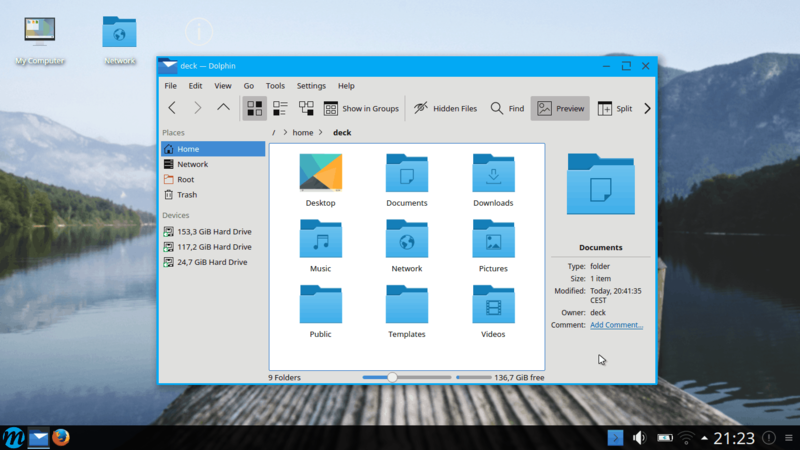 KDE has really turned things around in a big way. It would appear Deepin’s developers are pulling a page from the Plasma development team because both desktop environments are sure bringing the bling and keeping performance near lightweight environment specs. Pretty darn impressive and seriously awesome.